2016 was an amazing year, with more than 100 private tours in Romania, Bulgaria and Serbia. We met many wonderful people, who share the same passion, a love for travel. We were delighted to help create pleasant memories for those who choose to book one of our tours. And since nothing would have been possible without you, we decided to share some our highlights of 2016 with you! 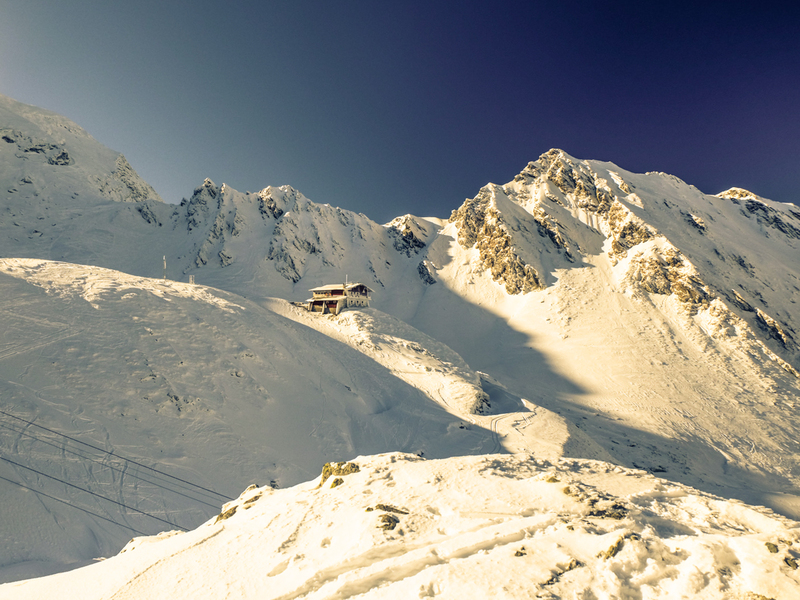 Balea Lake is a great place, especially during winter time, because of the snowy landscape. It’s also suitable for light trekking tours, even for those who don’t have much experience, as long as you keep in mind to check for the weather conditions. On the northern slope of the Balkan Mountains, near the Bulgarian town of Belogradchik, is Belogradchik fortress is also known as the Kaleto fortress. The fortress is situated at the spectacular rock formations of belonging massive Belogradchik. Made up of sandstone and conglomerate rocks, the formation has taken a peculiar form that closely resembles common people or objects. Some of the rocks are up to 200 meters high, and those that serve as background for the fortress reach 70 meters high. The fortress was built centuries ago, even since Roman times. 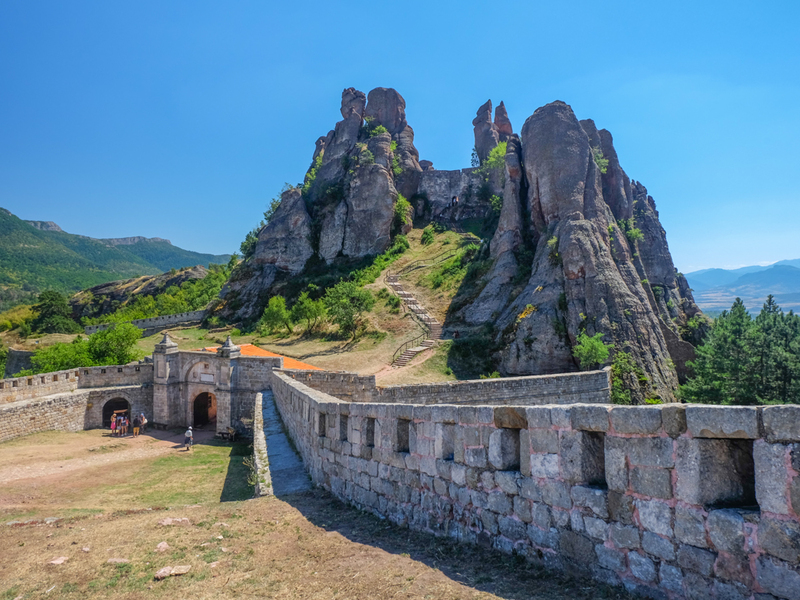 Belogradchik fortress is now one of the best preserved fortresses in Bulgaria and together with the Belogradchik Rocks, is the main tourist attraction of the town. Since the road is anyway closed during the winter season, the best time to see it is during summer. It’s one of the most beautiful roads in the country, because it goes through mountains and you are able to admire the beautiful landscape that unfolds in front of your eyes. Some of the most important attractions that you can visit during a trip on the Transfagarasan include Poenari Fortress, Vidraru dam, Balea Lake and the Balea Waterfall. 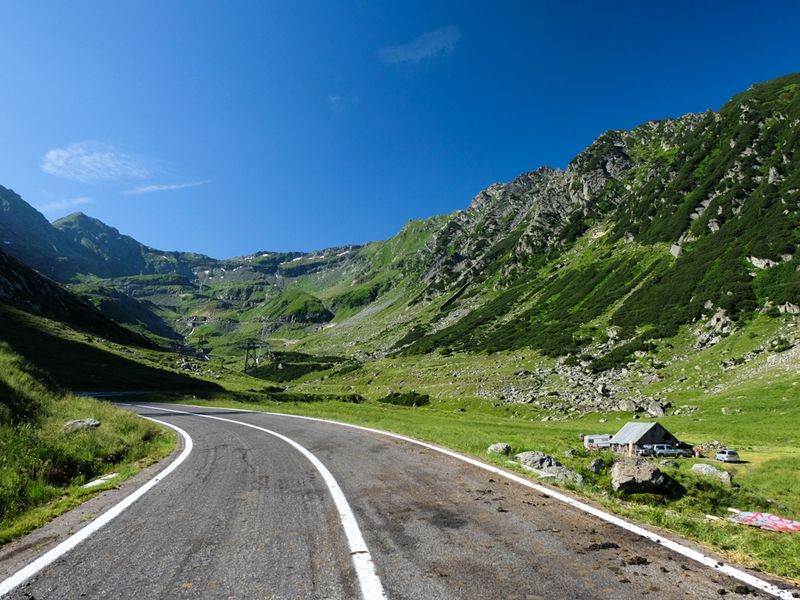 If you want to go on the Transfagarasan road for a one-day trip, Vidraru is an objective that can be admired directly from the car to make room for other trips like the one to the Balea Waterfall or you can make short stops to take some great pictures while you’re on the road. 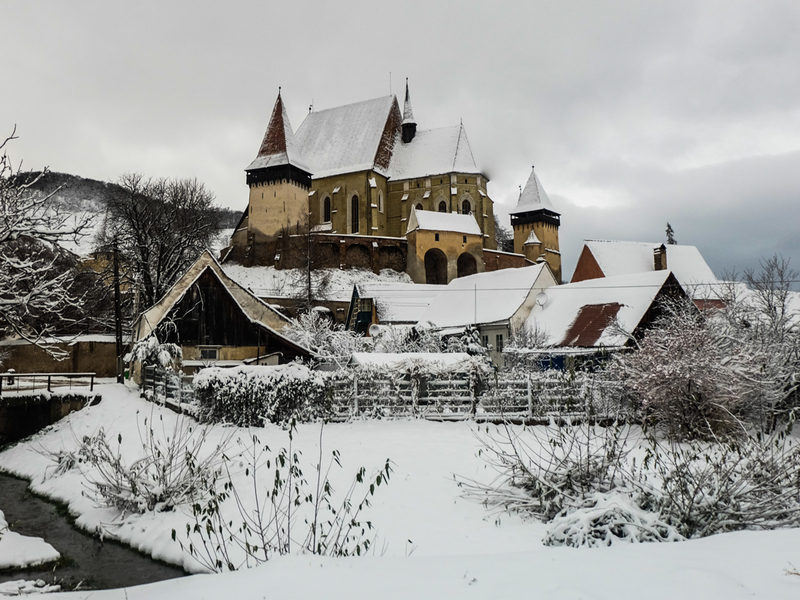 In Transylvania it’s possible to visit several fortified churches, usually found in Saxon villages, and many of them are included on UNESCO’s World Heritage List. However, the church in Biertan is special. The church is part of a fortified complex meant to protect the village during troubled times centuries ago, but it’s also famous because of a certain tradition specific to Biertan village. Married couples who wanted to divorce were “sentenced” to spend time in one of the towers, using one bed and one set of cutlery, in order to make them change their initial decision. The strategy seems to have worked quite well, since only one divorce was recorded in Biertan during the period in which the tower was used as a “couples’ prison”. Speaking of churches, this church located in Brasov is another monument worth mentioning. 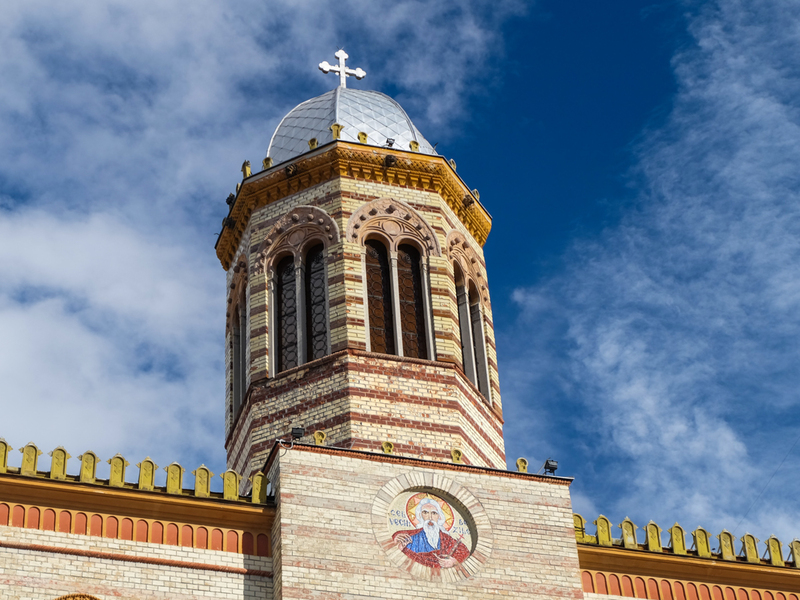 The church was finished in 1896, mainly with money coming from donations made by people who lived in the central area of the city and it’s a perfect copy of the Greek Church in Vienna. The parish house is located at the street’s entrance and you have to pass through a corridor to reach the church entrance hall. The interior is beautifully decorated and it boasts with an altar screen made by painters of the Brasov school. 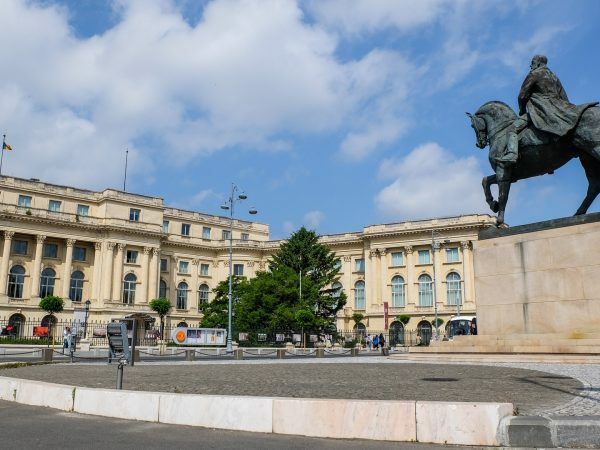 Bucharest is known for its interesting mix of architectural styles that can be seen in various buildings. 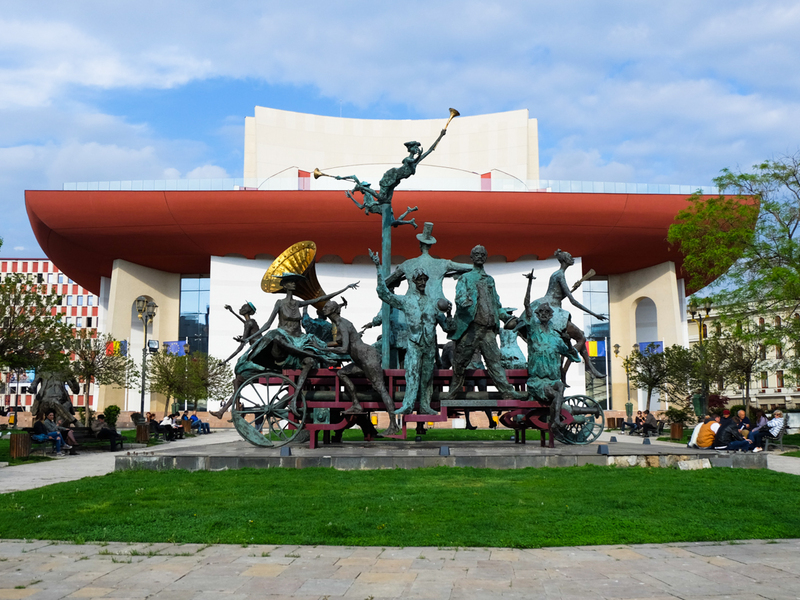 One of the most interesting ones is the building of the National Theatre. The current building dates from the ‘70s, as the first building was destroyed by bombings during the Second World War, in 1944. The aesthetics outside of the new theater building was extensively commented throughout the years. The construction may be considered to be designed in a modern way, as a very close replica of the church Notre Dame du Haut, in Ronchamps, France. There are so many things to see in the Bucegi Mountains, as it is one of the most popular tours requested so far, however one of the best views is the one at Heroes Cross. 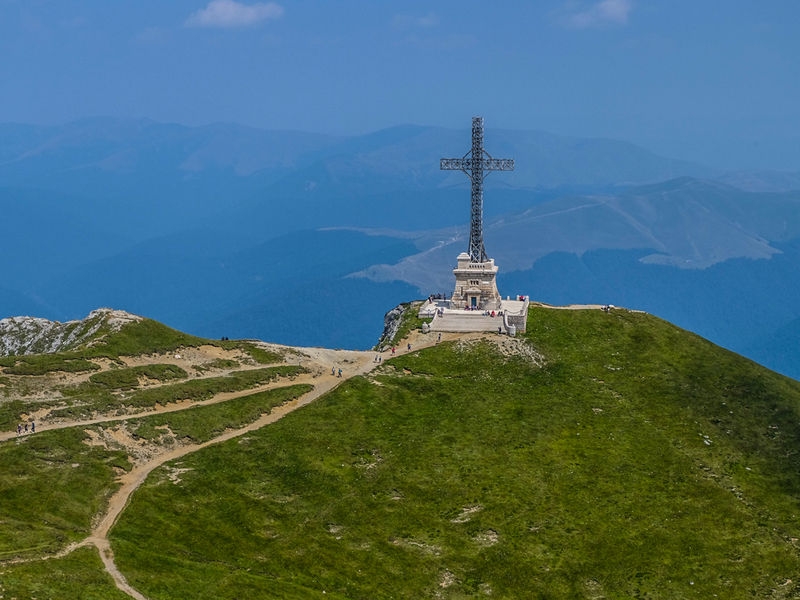 Heroes Cross, a monument built between 1926 and 1928 and located on the Caraiman Peak, was named the world’s tallest cross located on a mountain peak, according to Guinness World Records. The monument was built to honor the memory of those who have died during the First World War. 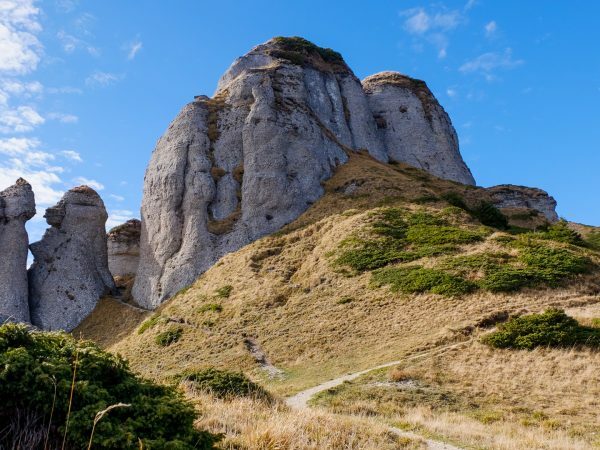 The location was most likely carefully chosen, as you get to see some of the most amazing landscapes of the Bucegi Mountains from the Caraiman Peak. 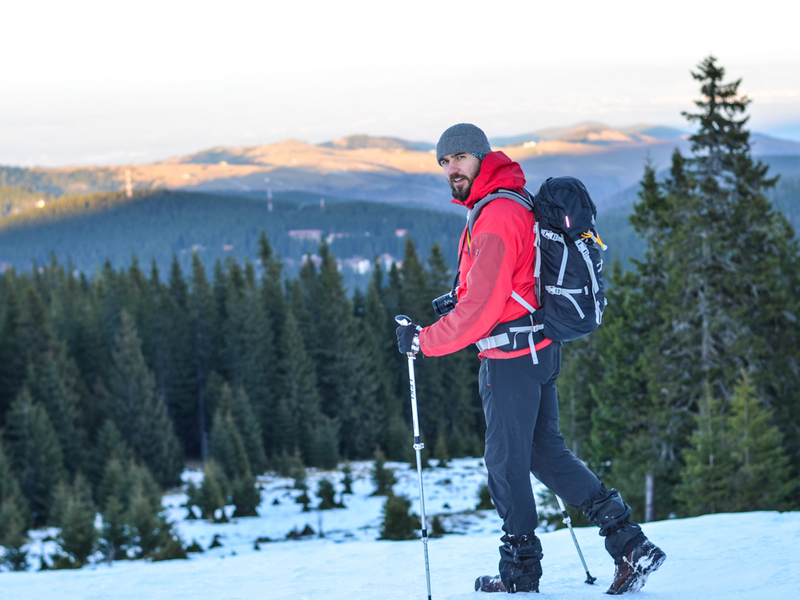 Cindrel Mountains have altitudes ranging between 1400-2244 m, hiking trails are of medium difficulty, the majority of them having as starting points Paltinis resort, Cisnadie, Cisnadioara, Sadu, Rau Sadului, Rasinari or Sibiel, all of them villages located in Sibiu County, Transylvania. The palace found in the center of Iasi, designed in the spirit of communal palaces in Western Europe, is a combination of several architectural styles: Gothic, Baroque and Romantic. 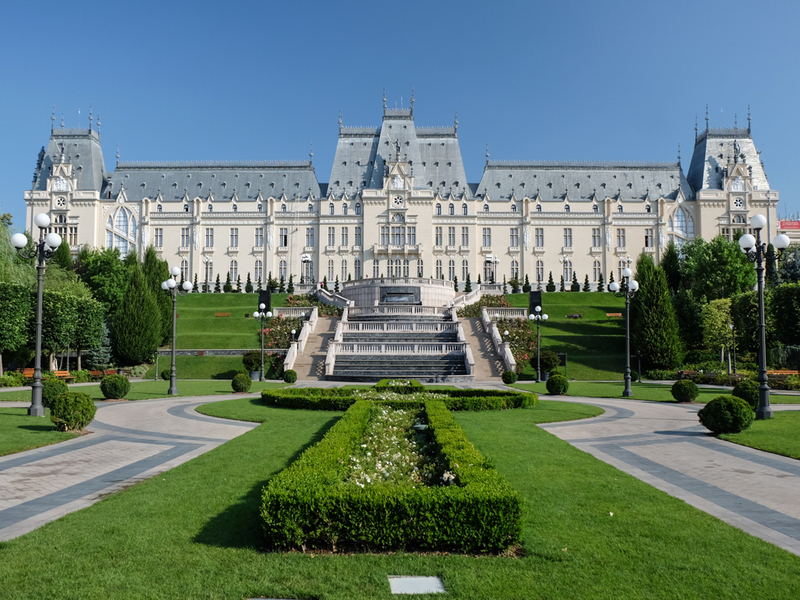 Marking the powerful architecture of the old capital of Moldova, the Palace has established itself as a true effigy since its appearance in the city’s landscape. One of the most beautiful castles in this part of Europe, even if it’s more “modern” is worth visiting because it house many interesting art collections, paintings, weapons and armors. 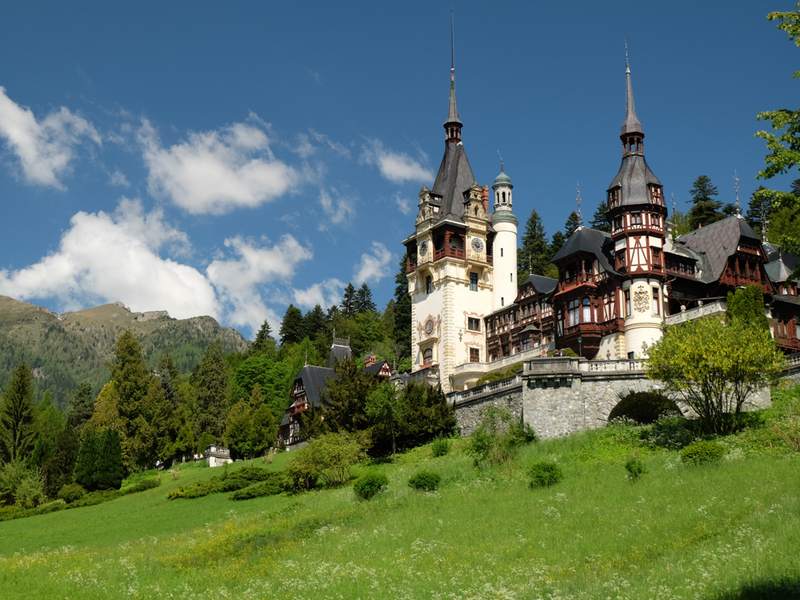 The castle belonged to Romania’s royal family, so you can expect to see many interesting architectural details. It’s considered to be one of the most beautiful Romanian villages, because its location near the mountains and beautiful landscapes. It’s a perfect getaway if you want some peace and quiet, but it’s also a good starting point for some trekking tours in the mountains. 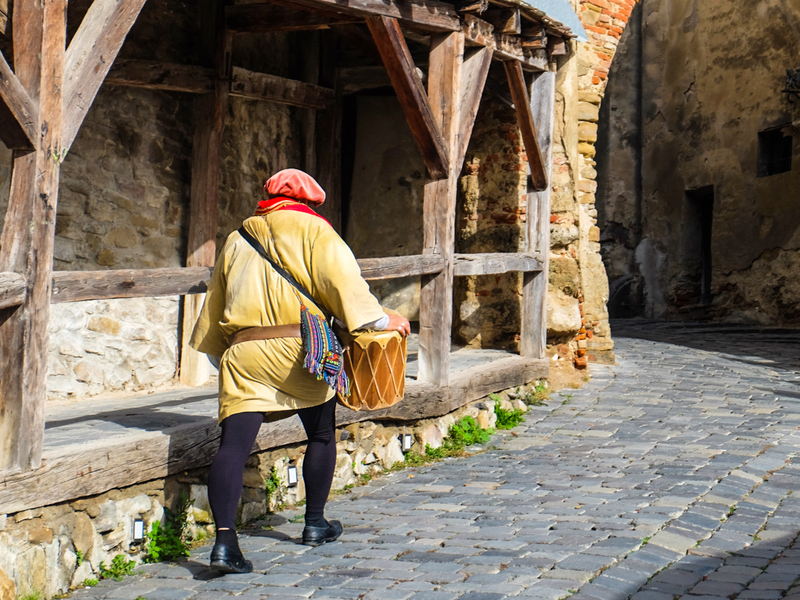 This beautiful medieval town is so colorful and charming you will find yourself thinking you landed in one of the fairytales written by the Grimm brothers. It’s one of the best – preserved medieval towns in Europe and just one day is enough to see the most important attractions. There you have, some of our highlights for the year 2016. If you’re interested in of our Romania private tours, don’t hesitate to contact us, to set up a custom guided tour for your and your friends or family.